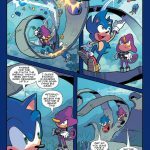 Sonic and Eggman finally get to come face to face in the latest comic! 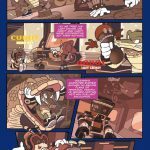 “The Fate of Dr. Eggman,” Part 1. After his last battle with Sonic, Dr. Eggman’s gone quiet. His Badnik forces are still causing trouble, but without the bad doctor’s usual fanfare. What’s Eggman been doing all this time? And what will happen to Sonic when he finds out? 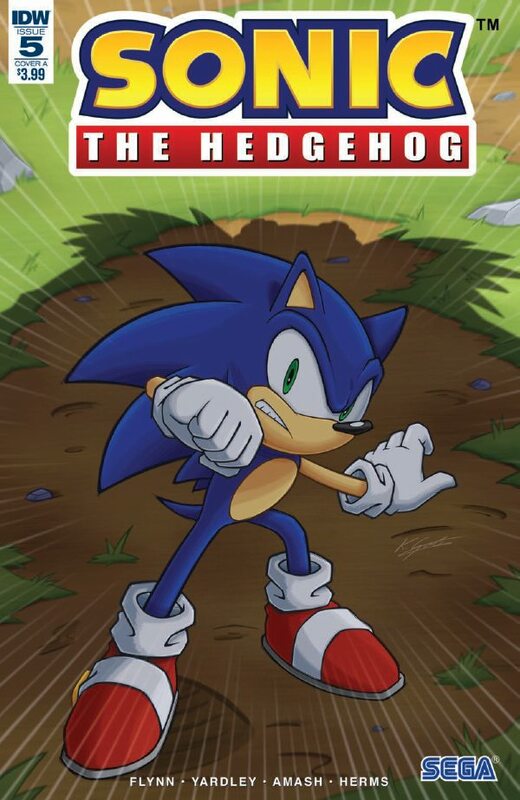 Sonic the Hedgehog #5 is out on Wednesday, May 30th, priced $3.99. 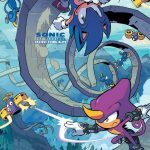 Sonic the Hedgehog #5 is due out on 30/05/18. In case that date doesn’t do anything for you, that’s tomorrow! Make sure you track it carefully so you don’t miss out! 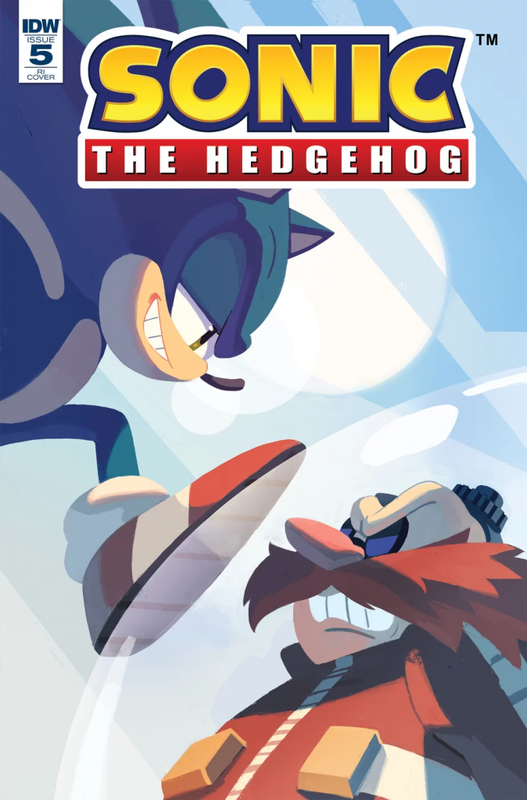 In anticipation of its other solicits coming out tomorrow, IDW has decided to release the solicitation and one of the covers for Sonic the Hedgehog #5 slightly earlier than scheduled. But there’s never a time to be too early when it regards your arch-nemesis coming back into the picture! 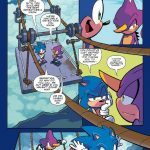 In Sonic the Hedgehog #5, there is a question that needs to be answered; where exactly has Dr Eggman got to? His Badniks have still been causing mayhem since he and Sonic last fought, but he’s not been there with them to bring his usual flare to the fight. Wherever he is, he’s bound to be thinking up something evil, but what will Sonic do when he finds out what? This is “The Fate of Dr Eggman”: part 1. ” Part 1. After his last battle with Sonic, Dr. Eggman’s gone quiet. His Badnik forces are still causing trouble, but without the bad doctor’s usual fanfare. What’s Eggman been doing all this time? 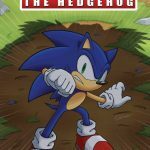 And what will happen to Sonic when he finds out? *Retailers: See your order form for incentive information. 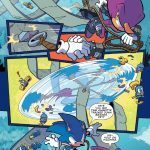 – Guest starring: The Chaotix Detective Agency! – Retailer Incentive: Order 10 copies, get one free variant cover by Nathalie Foudraine! As always, we will have more on this issue closer to the time of release. In the meantime, look out for more variant covers for the previous issues to be revealed up to April!